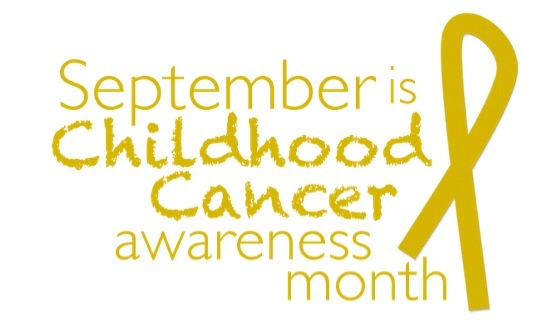 Cancer is the #1 disease killer of children. Each year, cancer kills more children than cystic fibrosis, muscular dystrophy, AIDS, asthma and juvenile diabetes combined. See the work that CURE Children' Cancer is doing to fight cancer and support families affected, and check out their score on Charity Navigator.